Police say an argument about loud music could be the reason Seattle Mariners outfielder Greg Halman was stabbed to death. 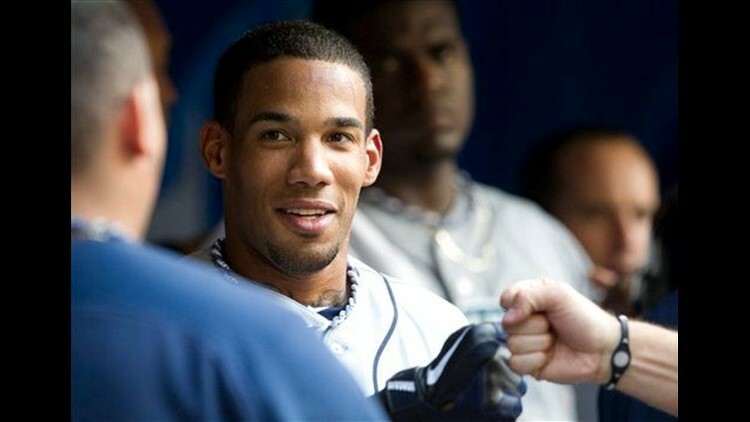 AMSTERDAM (AP) — Police say an argument about loud music could be the reason Seattle Mariners outfielder Greg Halman was stabbed to death. Police spokeswoman Patricia Wessels tells The Associated Press that loud music "appears to be the reason the victim walked downstairs," but police are still trying to piece together what happened after that. Police say they are still interviewing the brother of Halman as a suspect in the death of the 24-year-old Dutch baseball player, who was killed in the early hours of Monday morning at an apartment in Rotterdam.